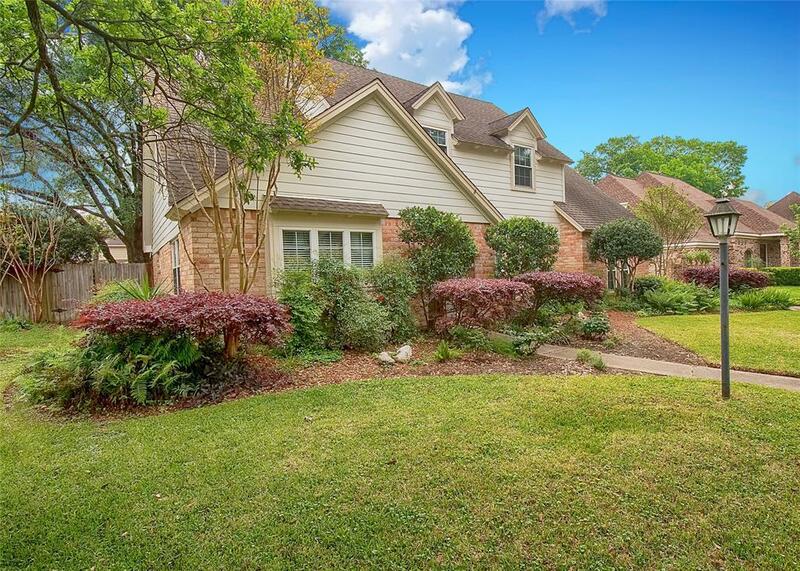 Gorgeous home close to wonderful schools, shopping, Bear Creek Park and the amazing country club many residents enjoy. 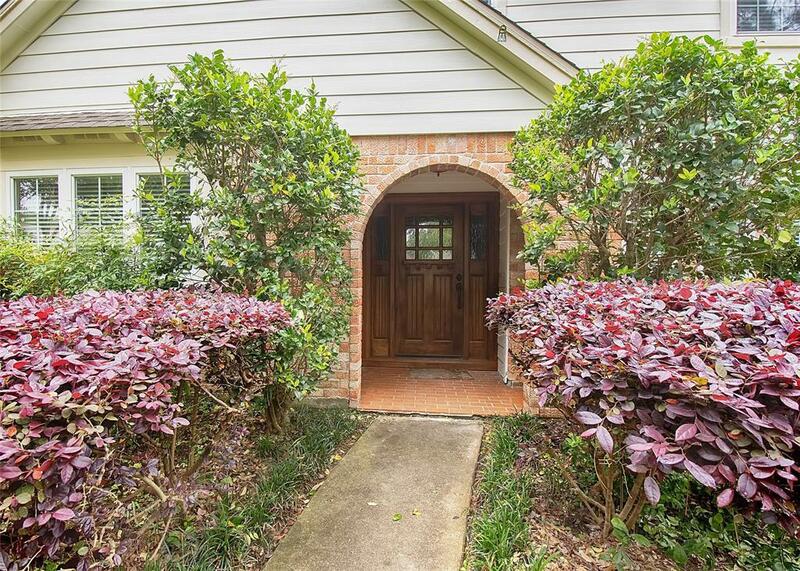 This property has beautiful curb appeal, a 6 stage sprinkler system, & custom front door. Home has also been freshly painted inside and out. Further updates are double pane windows which will certainly help on your electric bills this summer. Wonderful floor plan with hardwood laminate floors in the living & easy access to the kitchen. Amazing updated gourmet kitchen with granite counters, under mount lighting, tremendous storage & casual dining area. Spacious master with wood laminate flooring & updated en suite with granite vanity, double sinks & great storage. The guest bathroom has been updated with granite vanities too! 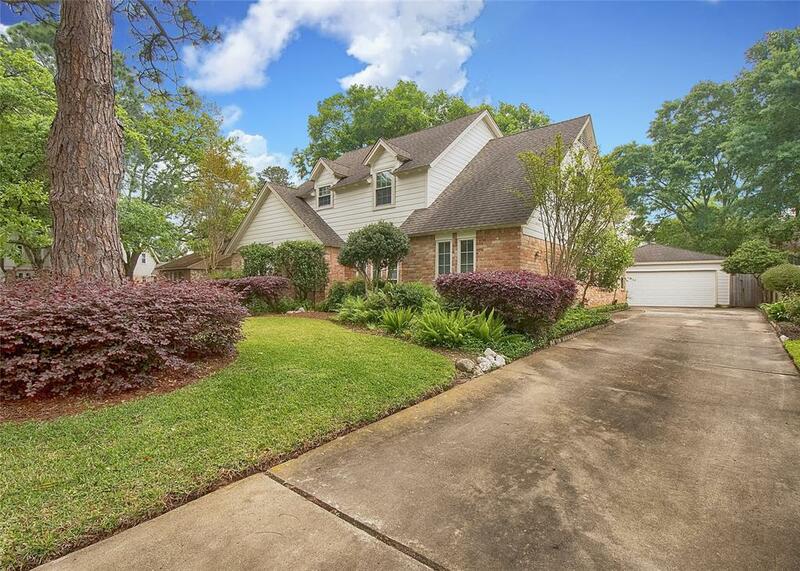 Both the front and backyard have majestic mature oak trees providing additional charm. Backyard features an amazing patio for outdoor entertaining or just relaxing. 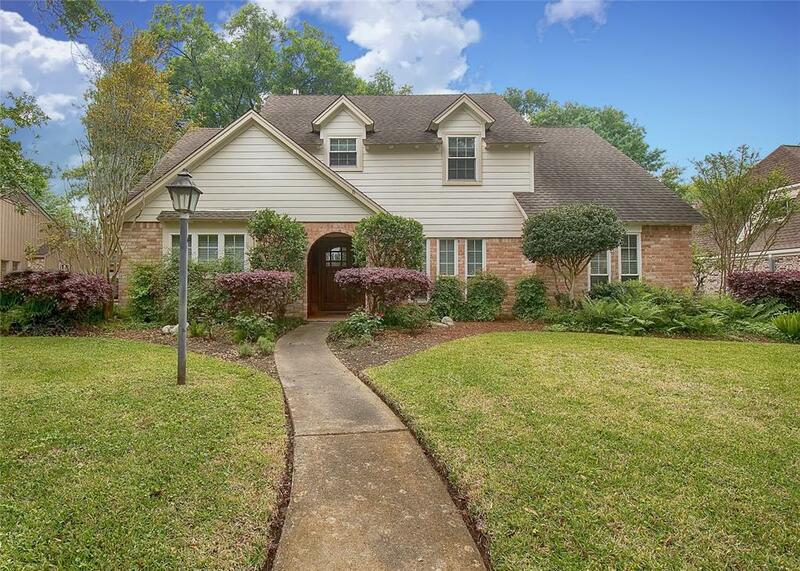 Don't wait to see this amazing home with all of these great amenities.